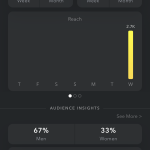 Does adding links to your public snaps increase engagement? I’ve written about how I’ve somehow managed to get followed by thousands of people I don’t know on Snapchat here. It’s true – my public snaps are viewed between 6 and 8 thousand times each. I’m not exactly sure why this is happening, but it gives me the opportunity to do some experiments with the platform that having a very small following wouldn’t allow. One of the main things that’s been missing from public snaps is the ability to easily share a link or other call to action. 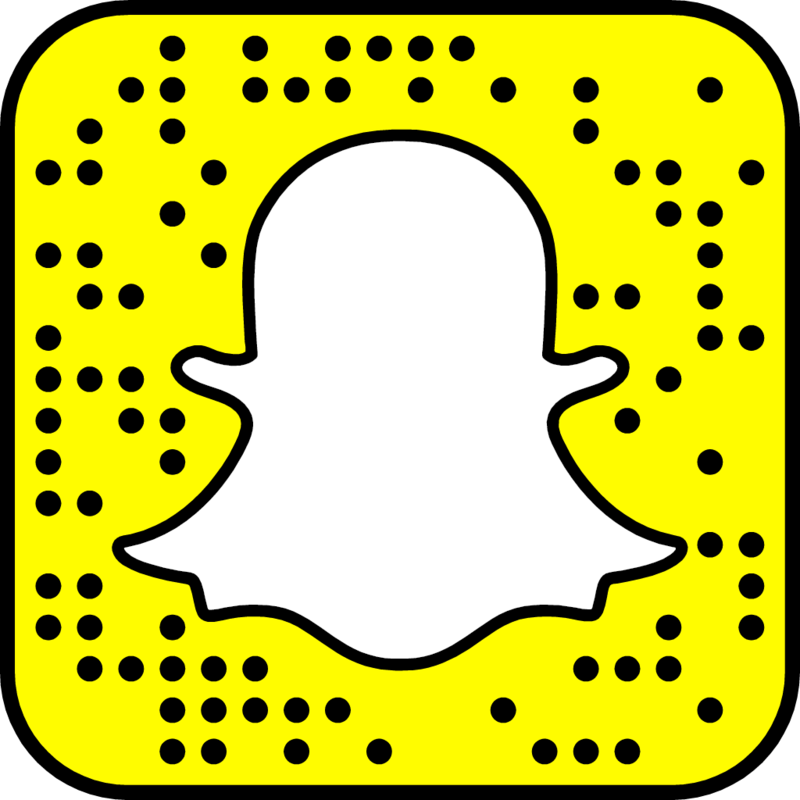 Yes, you can type out a URL as text on a snap, but no user is going to do that. They want to click, or in Snap’s case, swipe up. 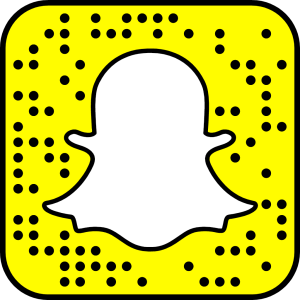 Snapchat recently added the ability to add a URL to a particular snap. 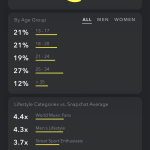 This is huge for brands, who, to this point, haven’t had a good way to drive users to any sort of landing page or other shopping/action page using Snapchat. This is a challenge Instagram continues to wrestle with. 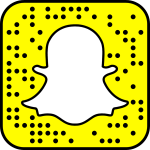 Adding a URL for a snap is easy, though the caveat is you can’t have it open, at least that I could find, in a browser other than Snapchat’s built-in OS browser. You can’t, say, open your app or launch a new browser. The user does not have the opportunity to leave the Snapchat app. I wrote a post last week about being locked out of Facebook for a time. For the snap itself, I took a photo of my Facebook page with a link to the blog post itself. It was posted it and I opened up Google Analytics’ live view and waited to see what happened. For the 24 hours my snap was live on my public story, I received a good deal of traffic. Here’s a graph from Google Analytics. Guess what day the snap was live. I will say that going from 12 pageviews to 310 is a pretty solid increase in engagement. When you consider the audience is mostly random strangers who do not share my interest in higher education marketing and technology, I think that’s pretty good. The bounce rate for the page tells a different story. It was 89% on Thursday, July 7, the day I posted the snap. Brands will hopefully get a bounce rate that’s much better since their fans are most likely not random strangers but people with a connection to the brand. 350 of the visitors were new to my site, and 4 had been there before. Thank you, returning users. This is a good move by Snap to allow URLs. Brands and users should point out to users the need to swipe up to view additional content until users become accustomed to that action.